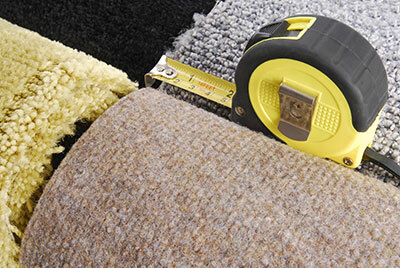 The best way to prevent your carpet from being ruined is to protect it before it happens. Most people don’t even know that carpet protection exists, but it does. We believe that carpet cleaning is great, but a preventative solution can be just as good. And even better, the products that we use aren’t the type of chemicals you would imagine when thinking of a carpet protecting solution. Most of the time, you would imagine some strong and dangerous chemical being the means of making sure any stains you cause don’t ruin your carpet, but that is actually not the case. We use a protective agent that does the best for carpet protection, as well as containing no harmful chemicals for you or your pets. 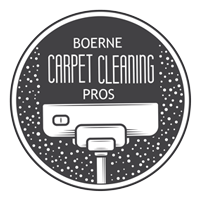 As a long-standing business, Boerne Carpet Cleaning Pros have gotten to test out many different products to ourselves and have decided that Scotchgard is the best option for carpet protection. Scotchgard is known for being the best in stain prevention, as well as keeping your carpets fabric just as it was before application. With us using Scotchgard, you wont have to worry about your carpet’s fabrics becoming rough, and spills will be so much easier to clean. There are several different editions of Scotchgard that can use for your specific needs, so an inspection of your carpet will show us which edition to use for you. This will ensure your carpet is getting the best treatment it can possibly get in terms of protection. As a professional company, we settle for nothing less than the best when it comes to carpet care, so you won’t have to worry about the products we use, but we understand all of your concerns, and we will never apply any of our solution without your permission, but we still believe what we use is the best option for you. Even if you are as cautious as you can be, spills always seem to occur. These spills on unprotected carpets can cause cleaning to be required, when it all could have been prevented before with carpet protection. Scotchgard can easily deal with any spills you have after it is applied. Scotchgard is also allergy free, as well as posing no harm to pets or young children. We understand that your family is most important, so keeping your carpets protected as well as your pets and children is a win-win. Just like all other carpet protectors, as long as Scotchgard lasts, it does eventually lose its touch and will need to be re-applied in the future. 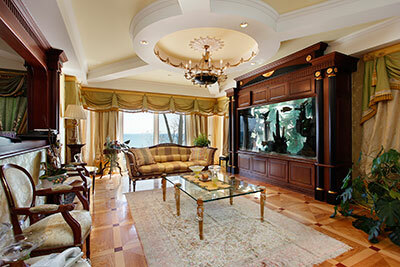 We will talk to you about scheduling re-applications for you carpet when we arrive as well. And just like all the other protectors, chances are some spills may seep past the first layer of protection and into the carpet’s lower layers. To prevent anything from going un-noticed for too long, we also recommend you call us for a semi-regular inspection to make sure your carpet is protected fully. Just like any other services we provide, your satisfaction is our number one priority, and we won’t leave the job until you’re completely satisfied with our work.